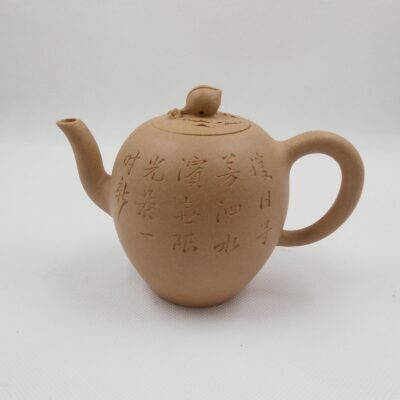 Made of Hongzhongni. 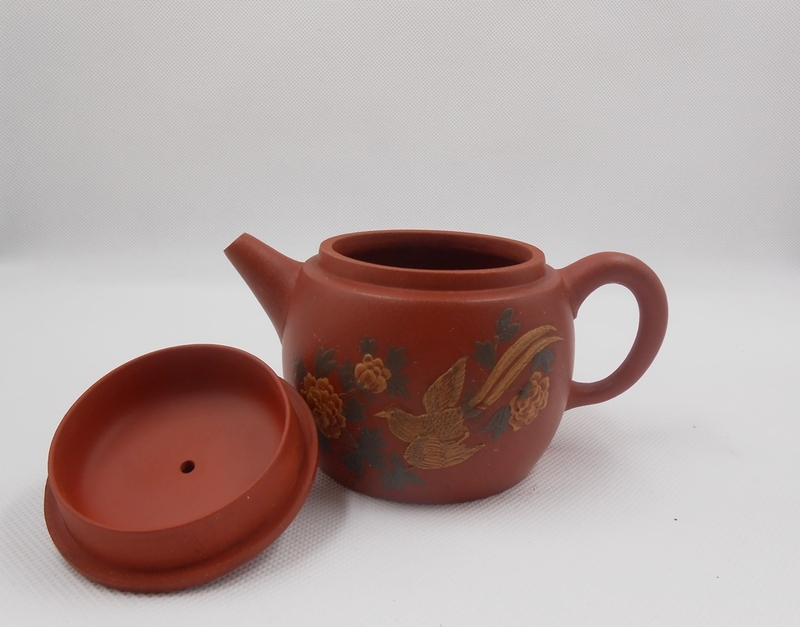 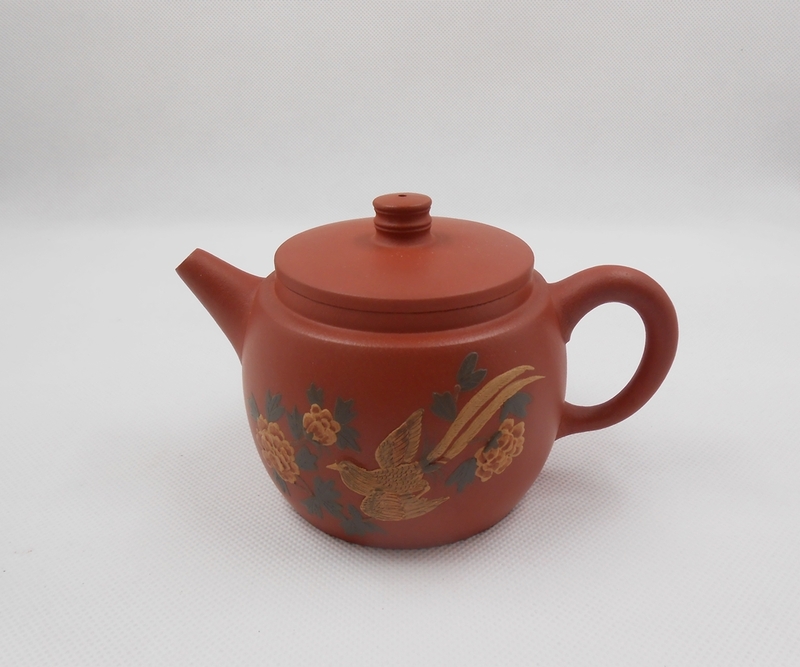 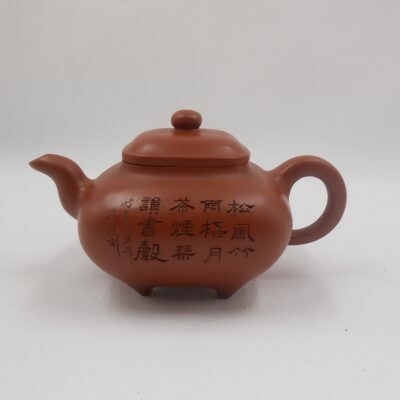 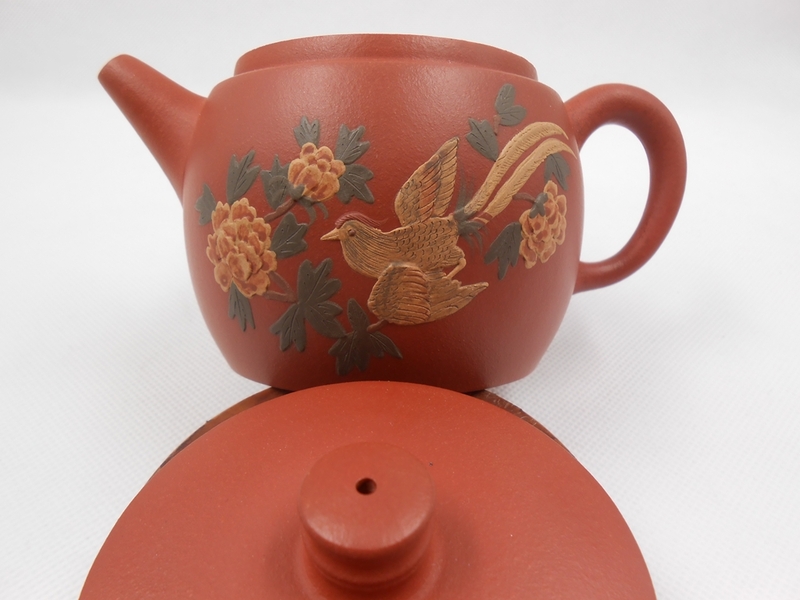 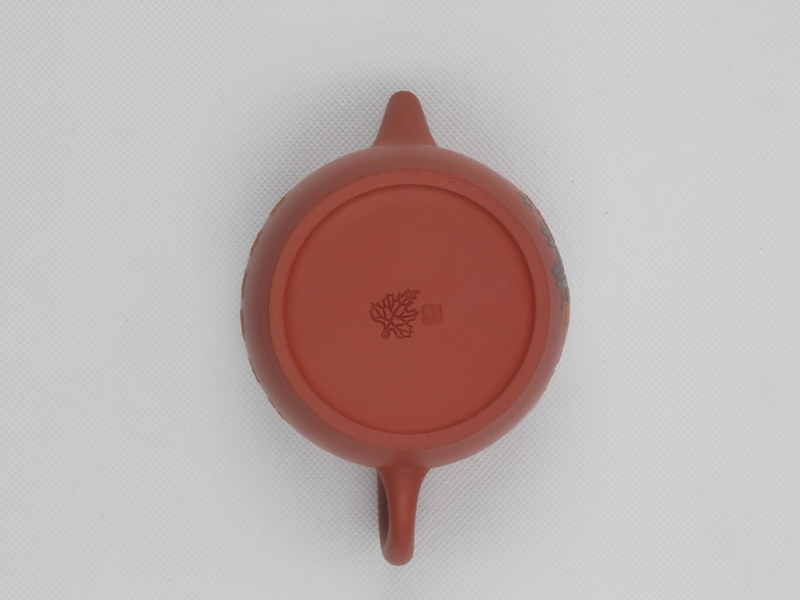 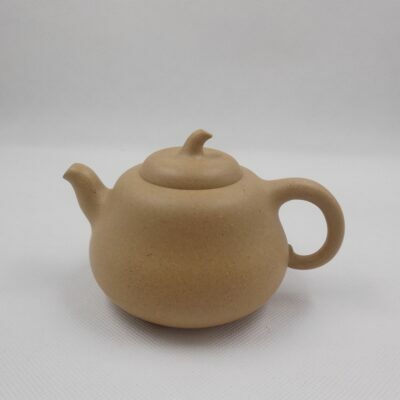 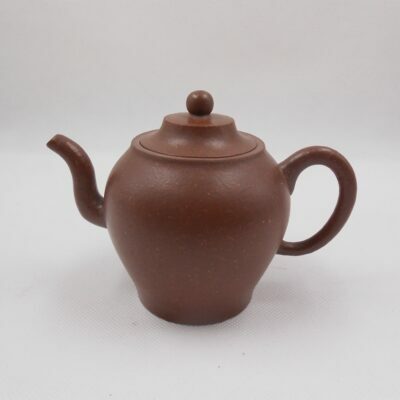 Traditional Chinese mud painting and characters are pasted in both sides of the teapot. 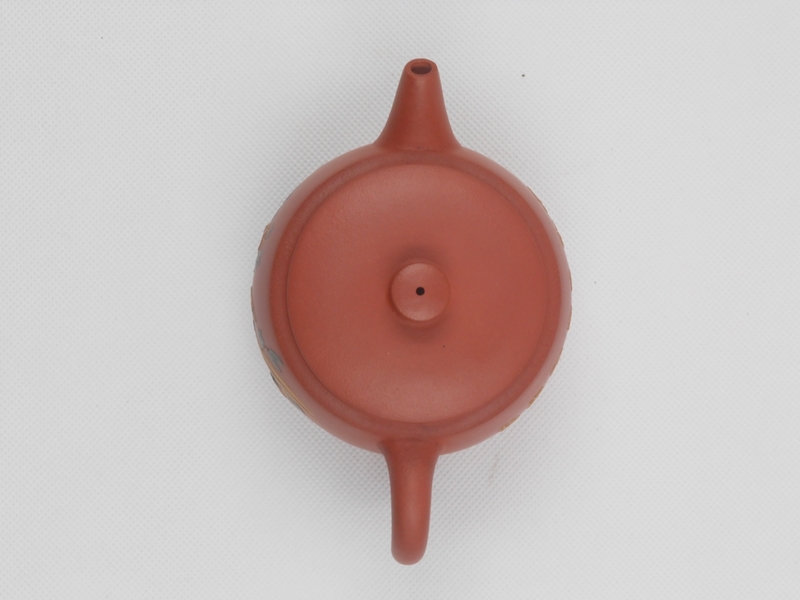 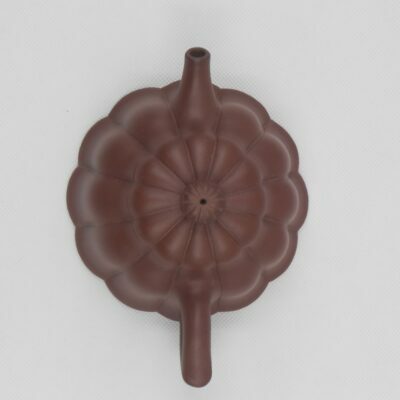 The spout is round and smooth. 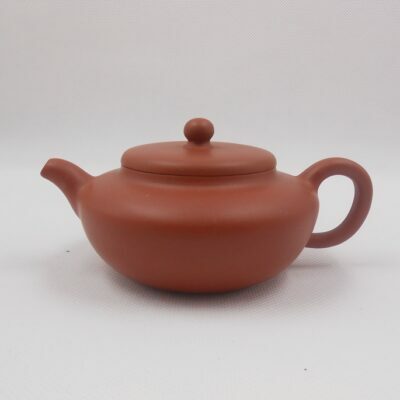 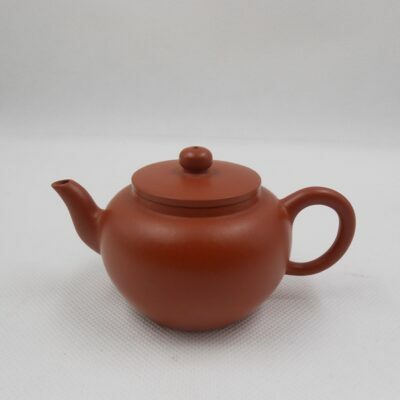 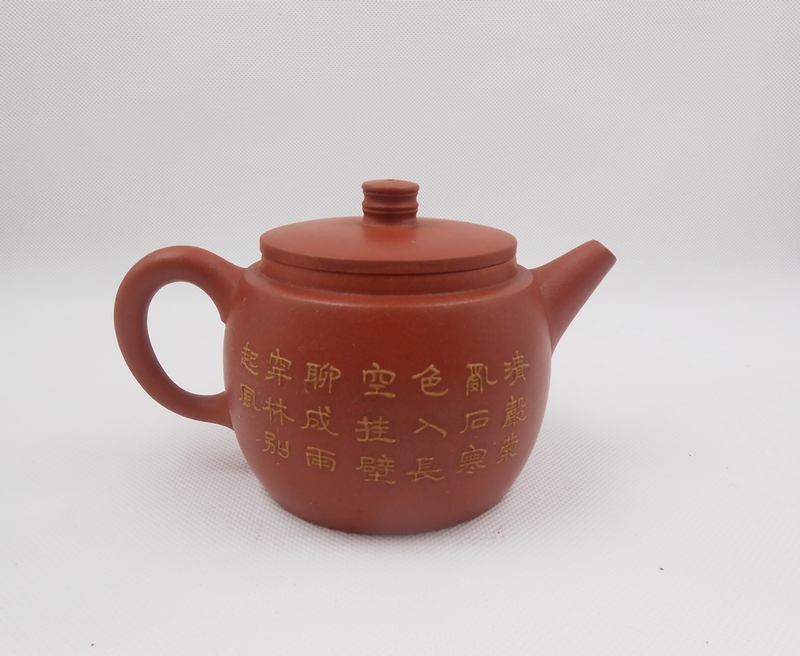 It is suitable for brewing every kind of tea.